What might the world be like if it was created by someone who did not care about humans? What would the Universe be like if it could create itself? Would we expect the Earth to be filled with so many things that are beautiful for us to look at or hear? Evolutionists have tried to explain why beauty could exist if the Universe created itself, but they have failed. Beauty is one of many proofs for the existence of the loving God of the Bible. 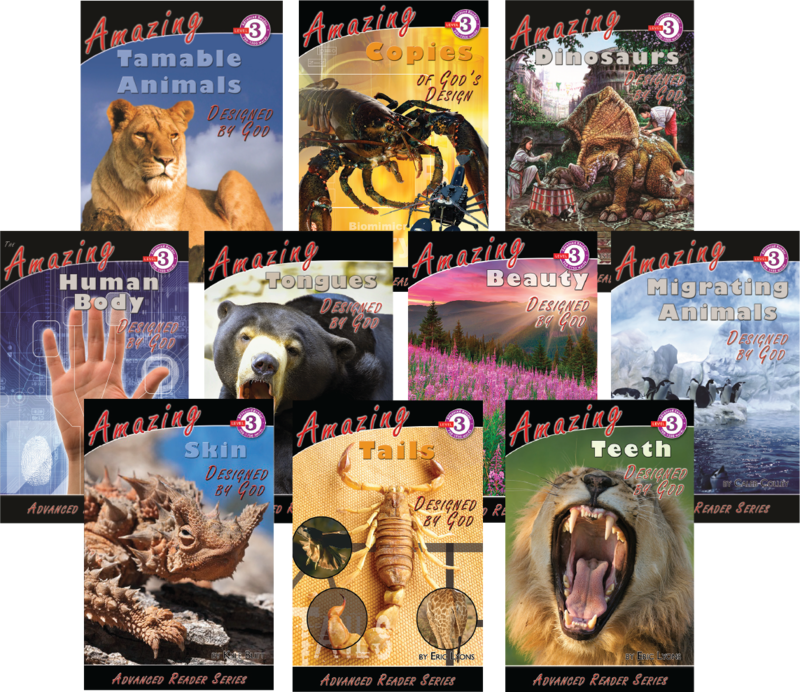 Amazing Beauty Designed by God is part of our Advanced Reader series designed to help children improve their developing reading skills while learning about various kinds of amazing beauty designed by God.